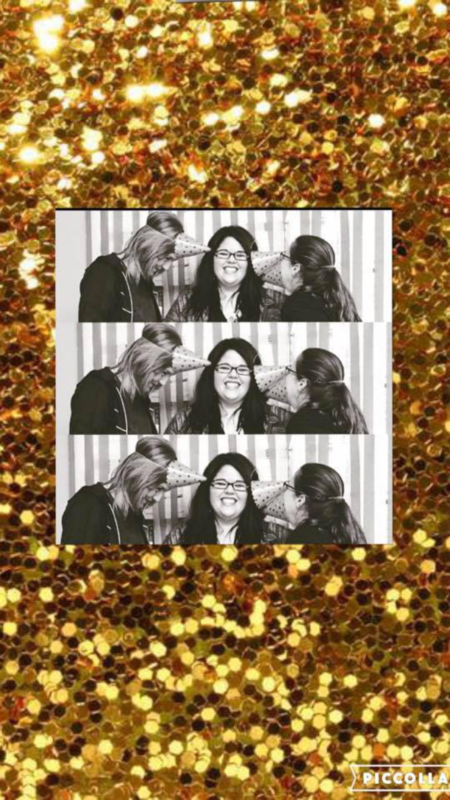 Hello and welcome to It’s a Glitterful Life. 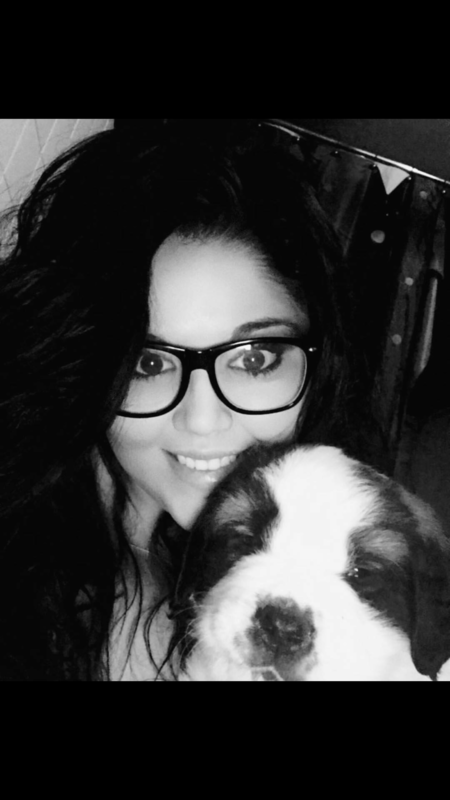 My name is Laura and I’m a twenty something year old Hematology/Oncology HSCT/BMT registered nurse, mom to an adorable four legged fur baby Finley the Saint Bernard, aunt, daughter, friend, follower of Christ, professional hot mess express, lover of all things glitter and a Multiple Sclerosis patient. I originally began this blog several years ago, and at that time 90% of my post never made it out of the draft folder. (Let’s be honest a good 60% still don’t 🤷🏻‍♀️) As time has gone on I’ve been inspired by other MS blogs I frequent, and have began “dipping my toes” into the waters of transparency, honesty and rawness that come with putting you’re story and struggles out for the world to see. It’s quickly turned into a hobby, a therapy tool and place for healing, for laughter and for love. The past 2.5 years have been at times almost impossible. Life has tried to break me, but in the end I continue to come out of the storm a stronger, and more humble person than entered. It’s had some very real heartbreaks, and some of the most amazing glitterful days imaginable. Through the time of my diagnosis I’ve been blessed with far more love,support and prayers than I deserve and am surrounded by the greatest family, friends, and coworkers. Here you will find posts on my take on life’s difficult moments, life’s hilarious moments, and life’s glitterful moments. Thank you for visiting!